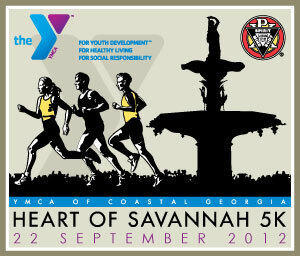 vpbphoto was out in the park last weekend to capture images from the Heart of Savannh Run. Images are posted now and we are in the process of ID-ing everyone. We are more than half way and will continue to post our progress here. Click the race logo or CLICK HERE to go to the proof viewing site.